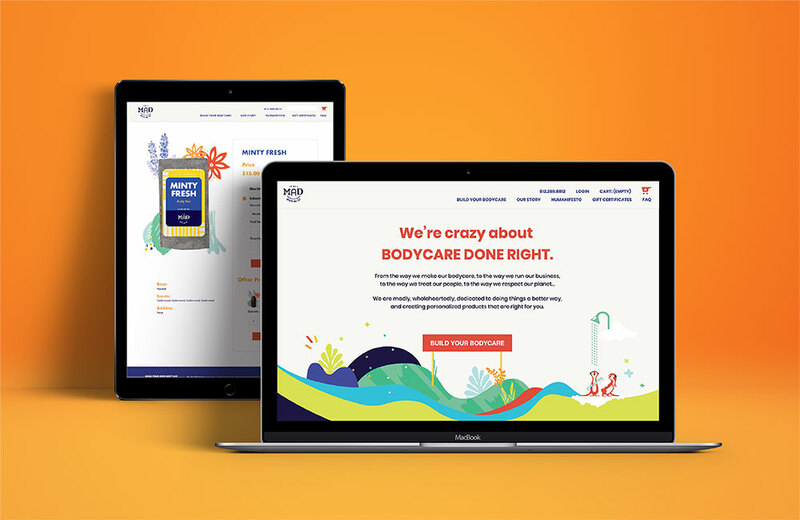 Crazy about doing things right, three best friends team with LPK to build an innovation-driven brand—and fast. 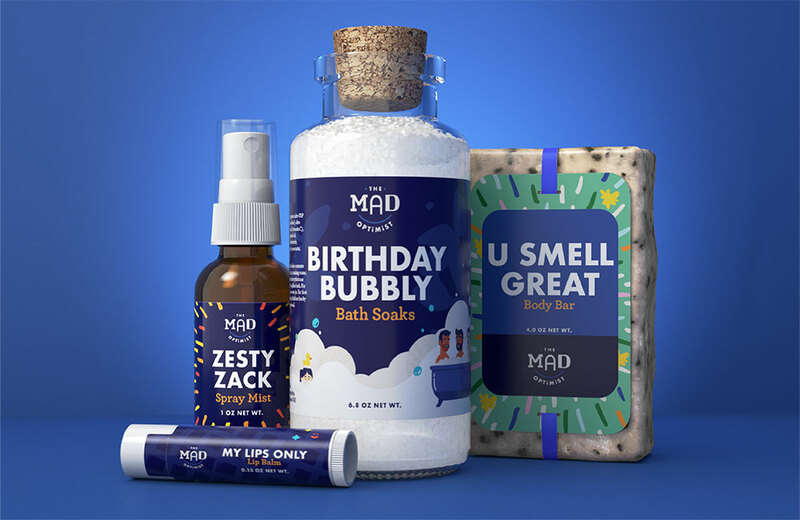 The world’s first online-based, totally custom soap-making company, The Mad Optimist, recently debuted its new brand to BXP—complete with a new name, identity and digital presence developed by LPK. Inspired by their departures from corporate jobs, the co-founders began building the business 6 years ago, intent on offering bodycare products (think soaps, balms and sprays) made with ingredients that are all-natural, 100% vegan and halal, cruelty-free and sustainably sourced. 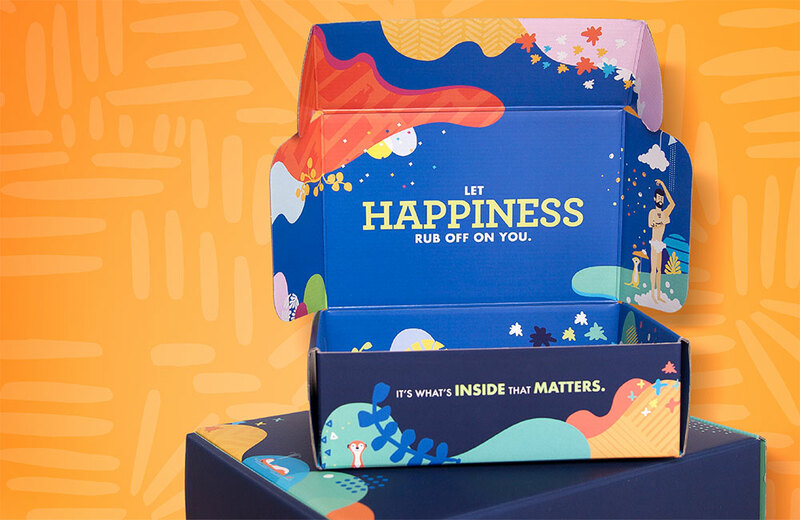 With LPK, the team began crystallizing its point-of-view and strategy, building the brand around a narrative of absolute honesty and kindness. 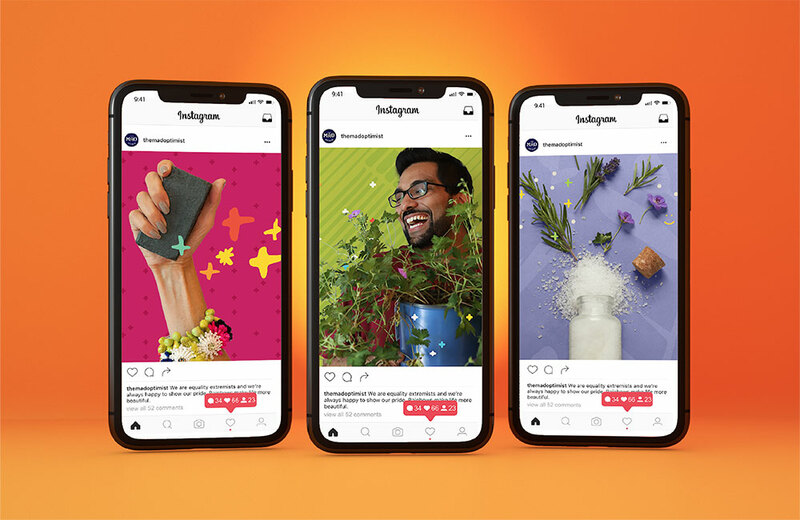 Not only is the brand passionate about product transparency, but operational transparency, too: from an e-commerce platform built on a pay-what-you-can sliding scale to equal pay for all employees. To learn more, head to themadoptimist.com.